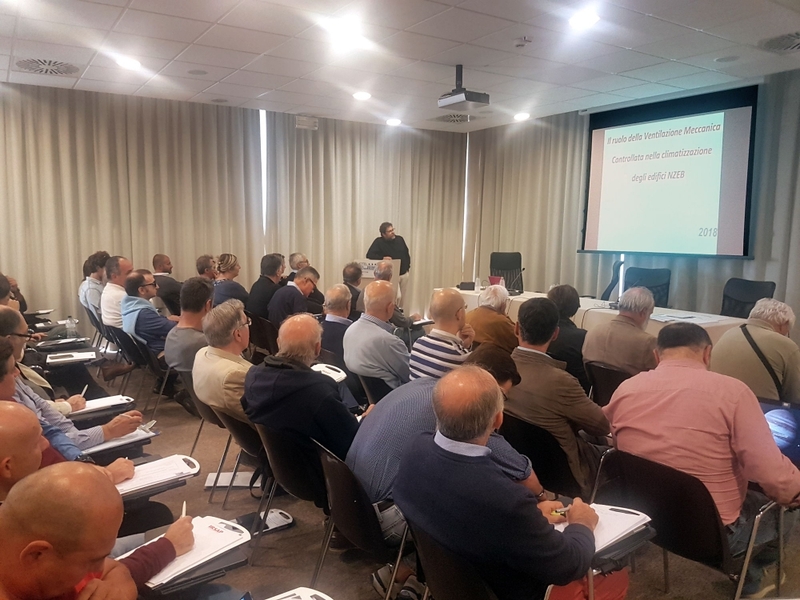 Last Tuesday, October 9th, at the Hotel Cube, the Meeting for the Order of Engineers and Specialists of Ravenna was held. Main topic "The role of Controlled Mechanical Ventilation in NZEB buildings". Speaker Michele Vio, AICARR past president.